If there is one place that makes learning delicious, it is the Napa Valley Wine Academy. 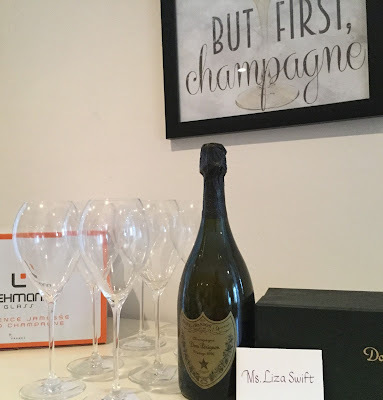 I was lucky enough to be a guest last November when the WSET Sake candidates were getting a special lesson on Sake pairing from Instructor Toshio Ueno, Master Sake Sommelier and Executive Instructor at Sake School of America. Toshio made the most wonderful ambassador of taste for Japan as his love of his subject matter really shone through in both his depth of knowledge and enthusiasm. 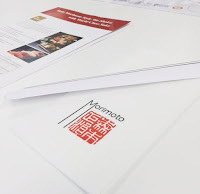 This special event on the culture of Japan via food and wine pairing was sponsored by Japanese Ministry of Agriculture, Forestry and Fisheries (MAFF) and delivered in conjunction with Sake School of America and Morimoto Napa. 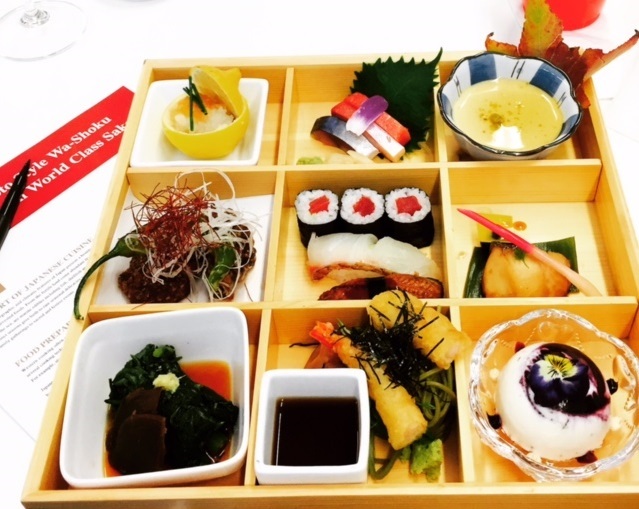 The food of Japan focuses on seafood and seasonal vegetables. With lots of rain, cold winters and hot summers, Japan gets four distinct seasons. Japan is located between 50 and 30 degrees latitude so fits into the same geography band as many great wine regions. Flavors have the same hot (spicy), sweet, salty , bitter and sour flavors with added emphasis on umami, which is found in soy sauce as well as dashi. Compared the Western cooking, Japan has quick, uncomplicated food preparation techniques, although many ingredients have long preparation times as they include fermenting, drying and aging to deliver their traditional tastes. Things like miso, kombu, and the rich umami filled flavors of dashi, a carefully prepared broth, are elements that have entered the Western repertoire of cooking and are used effectively in many fusion dishes. 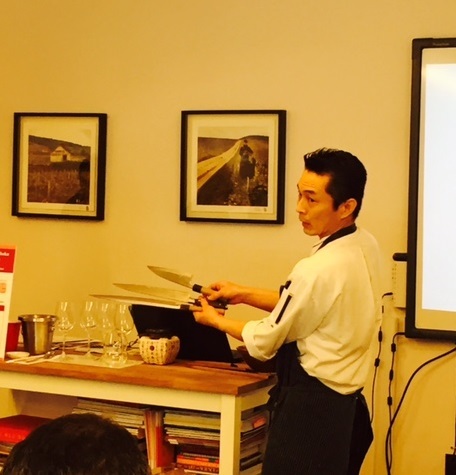 Chef Ichiro Tsuji, from Morimoto Napa was on hand as well to introduce us to Wabosho or Japanese knives. Ichiro's knives and his skill were impressive. He explained that some are like swords , each with a purpose. While he himself has many knives, he has some that have seen so much use that over a period of 15 years, the handle wore down to shape of his hand. The knives are a special steel that sharpen to a terrifying (to me) degree. Ichiro explains that sharper is safer as you can cut with minimum pressure. Equipment matters for freshness and flavor. Sharp knives expertly wielded make quick precise cuts with less effort. Also important to kill fish silently without struggle to avoid suffering and make it taste better. Every year, at New Years, Ichiro sprinkles sake on knives to show appreciation. 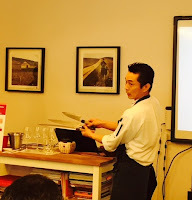 Toshi and Ichiro worked together to present and decode a spectacular Bento box to us as well as walk us through the sake pairings. 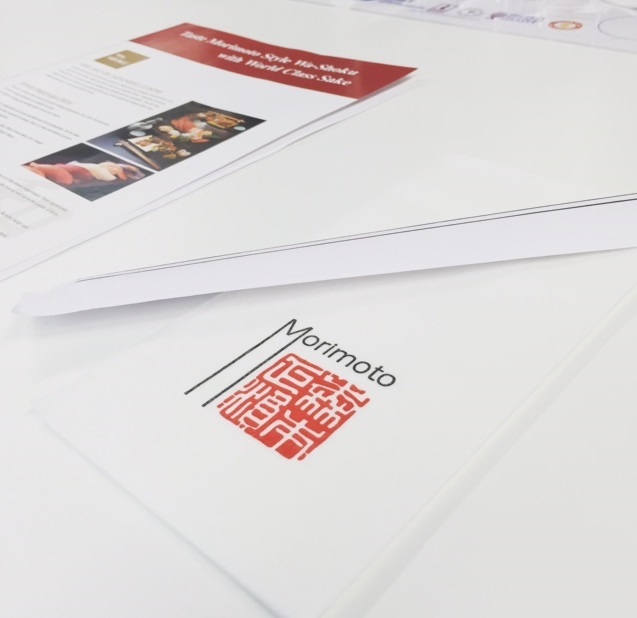 Creating a Bento box has a special rubric. When designing bento box, care is taken to delight the five senses, honor the season and the occasion. A bento should align with all three. You should have white and red at a celebration, black and white at funereal Top of box is starter. Middle is main course. Bottom is salad and dessert. The diner is meant to start at top and work over and down. We were able to dig in and appreciate the flavors, which were bursting with exotic elements of peppers, fermented tastes, fresh briny fish and savory pickled elements. Not only were each of the compartments delicious, but they built on each other and delivered a very satisfying whole. Some of the courses had familiar anchors, like fried chicken and cheesecake. Some were very exotic like fish tripe and yuzu pepper. enhances its acidity and yields a more oxidative style. However the floral plushy smoothness of the Born Junmai Daiginjo Gold was surprising especially with the salted plum. It was almost shocking how delicious that pairing was. 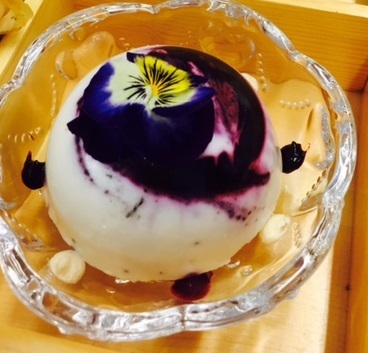 My favorite pair was the blue cheese with junmai daiginjo and dried currants, although it was hard to pick a favorite. #4 had a slight nuttiness that paired with almost everything and enhanced the flavors, both as a contrast and as a match. Sake is in general not my favorite thing. But this event really opened my eyes to different flavors and tastes and I came away wanting to learn more and try more sakes. 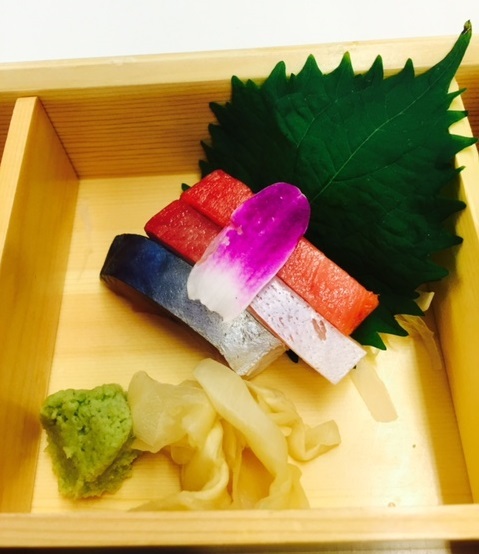 Many thanks to Japanese Ministry of Agriculture, Forestry and Fisheries (MAFF), Sake School of America, Morimoto Napa and the wonderful folks at Balzac Communications for the armchair trip to Japan!